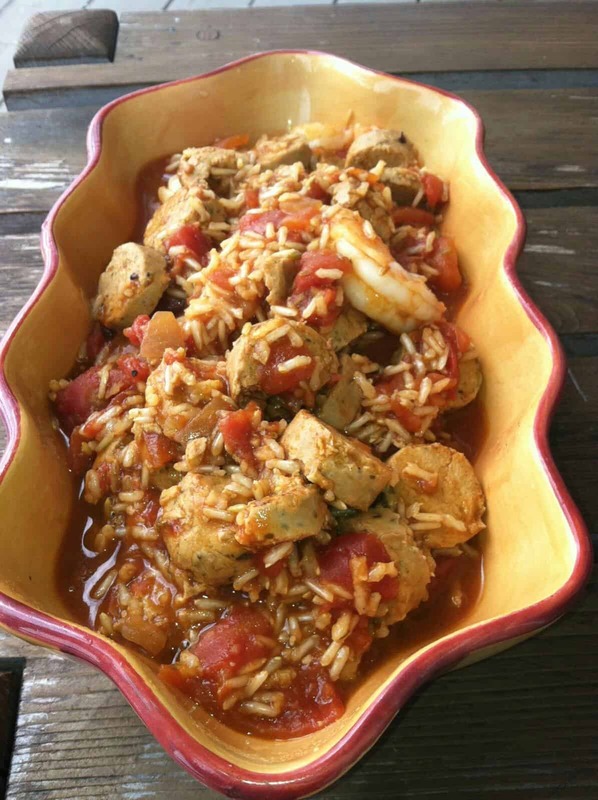 Easy and Kid Friendly Mardi Gras Jambalaya! Mardi Gras is next week (March 4th) and we thought we would come up with a kid friendly jambalya recipe to get into the spirit of the celebration. Mardi Gras, a French term, has a lot more meaning to it than just the vivid images we all know from the French Quarter of New Orleans. You may also know it as “Fat Tuesday” or “Shrove Tuesday” as it signifies a day of rich food and heavy eating before the season of Lent and sacrifice begins. Heat oil in large saucepan over medium heat. Add sausage and cook until browned, about 3 to 5 minutes. Add tomatoes and the chicken broth and bring to a low boil. Stir in rice and spices. Reduce heat and simmer for time specified on rice package. Once liquid is absorbed, stir in shrimp if using and heat until shrimp are opaque and pink. 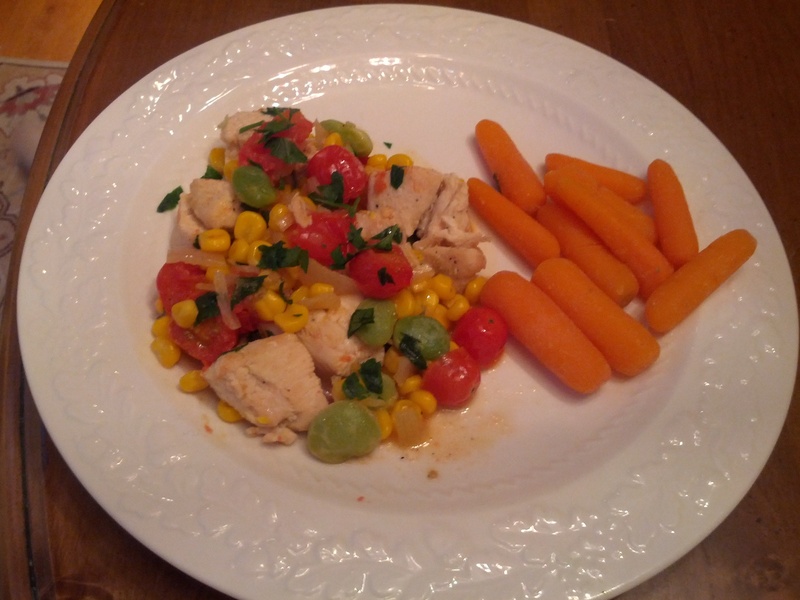 Serve with salad and some nice grainy bread. Louisiana Hot Sauce and nice glass of red optional!